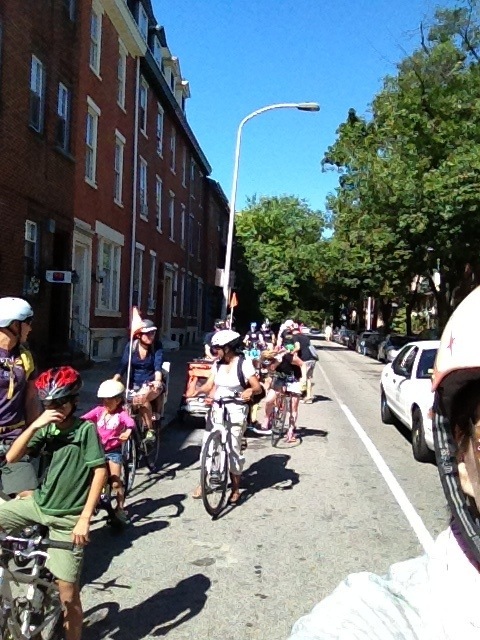 Thank you to the families who came out for another successful ride. 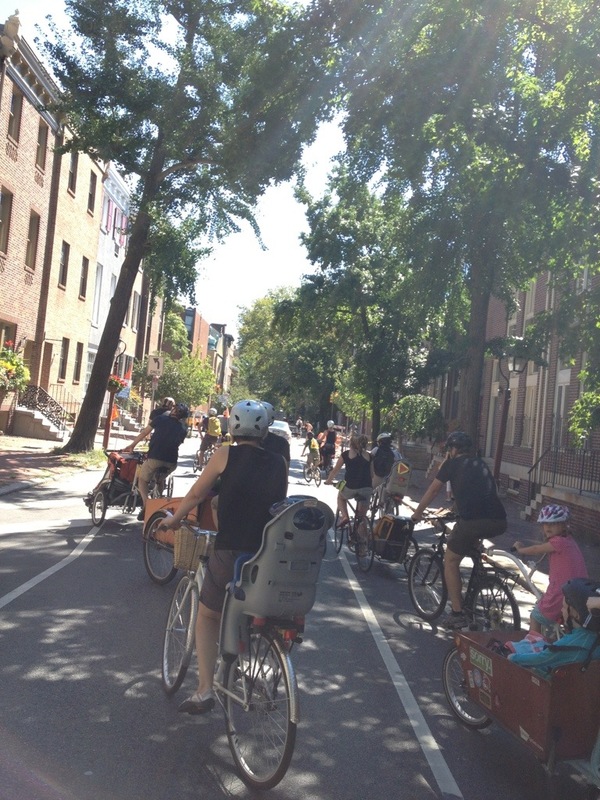 You are helping to create safe streets for all our children! There will be a few more rides coming up before the end of the year. October there will be a Halloween Costume ride. 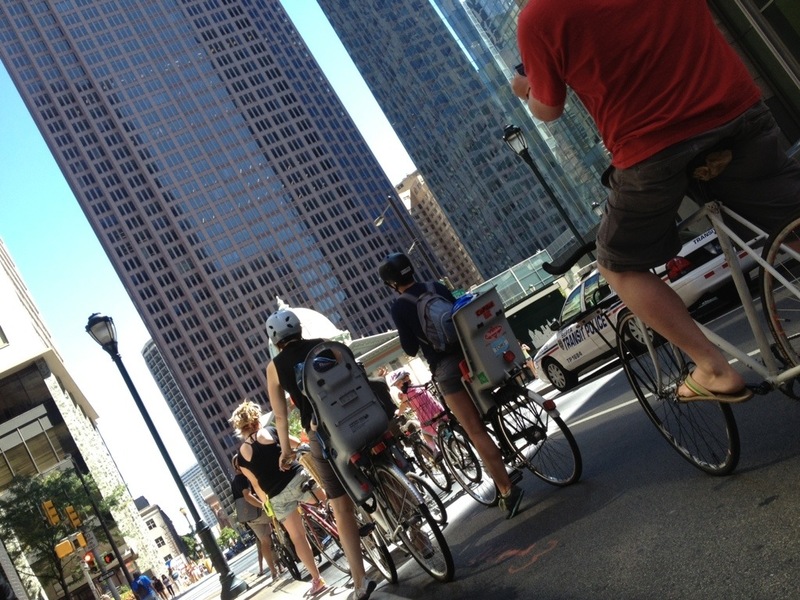 November will be a short group ride to the Philly Bike Expo.